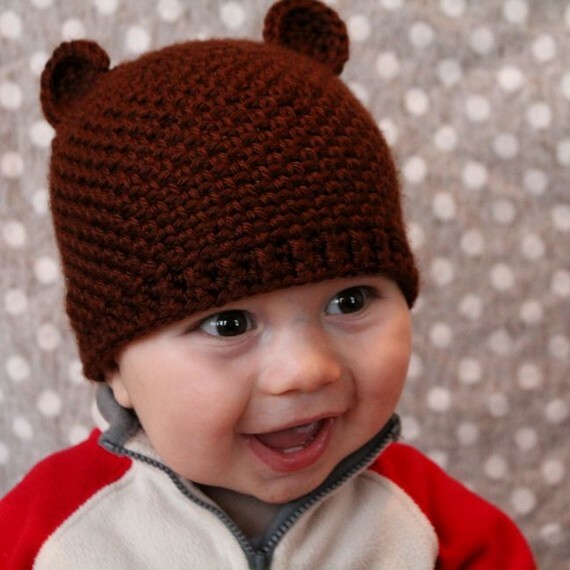 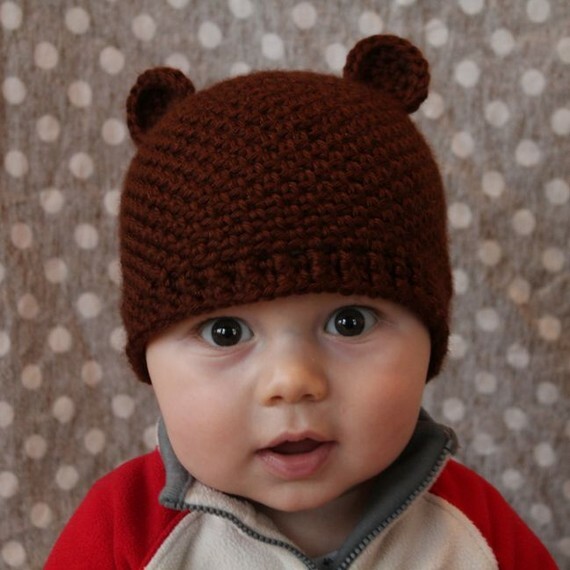 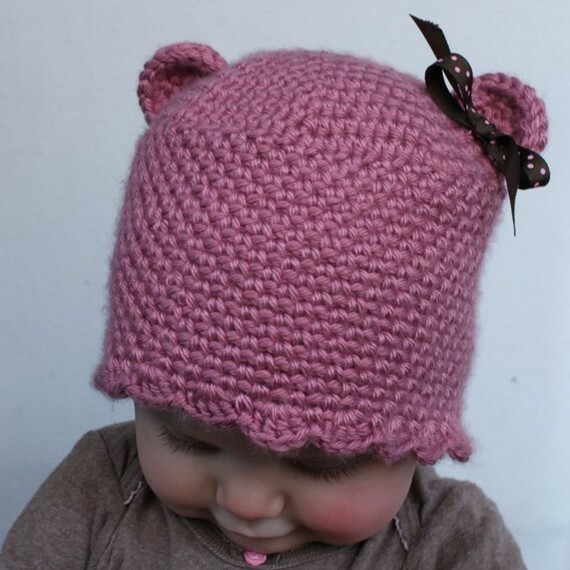 This teddy bear hat is great for keeping little ones the perfect temperature. I designed it so it will be warm but breathable in any type of worsted weight yarn. 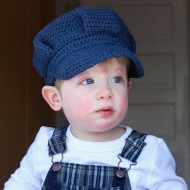 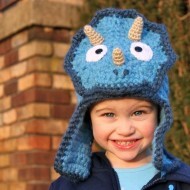 The pattern includes instructions to customize this hat for a boy or a girl. 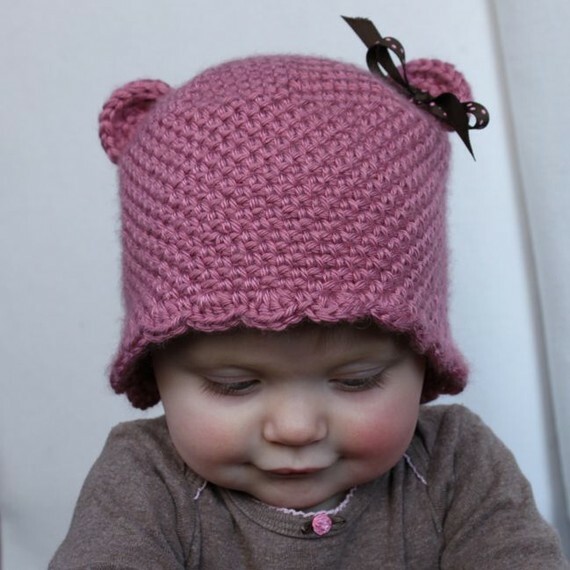 The pattern includes four sizes.